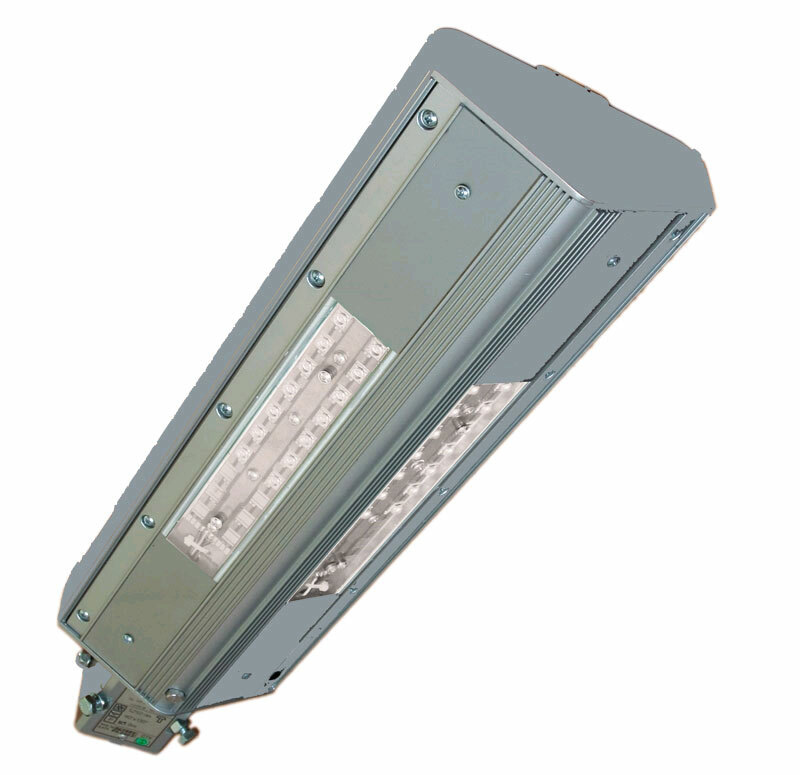 Our company offers “ALTAIR” – LED lamps. These LED lamps is developed on the latest trends in lighting technology (super bright LED, CREE USA, Pb-Free) and to meet the requirements of the European Community. The high quality and relatively low cost of products is result of using the latest technology and an own develop. Purpose: lighting of highways, streets, roads, squares, yards, parking lots, bridges, tunnels, passages, gas stations, railway platforms, and any open spaces. *A - available, N/A - not available. In practice during the operation of sodium lamp was registered significant reducing of utilized flux. 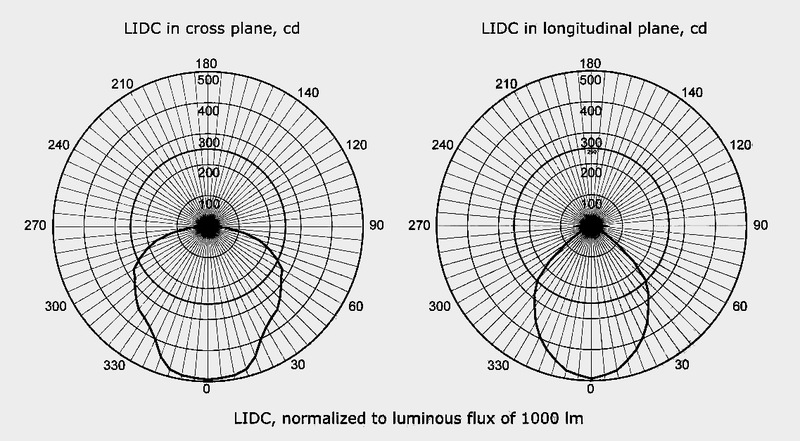 Reducing of utilized flux is up to 40-60% of new lamp parameters and the maximal rate of utilized flux is observed during first 100-200 hours (first month) of operating. Taking into account such operating feature of standard lamp, different publication sources are advised to replace it before the damage occurs in 4-6 months. It should be also noted that sodium lamp switches off at reducing of supply voltage up to 160 V and switches on only at increasing of supply voltage up to 190 V.
During the long operating some sodium lamps begin to “blink”, in other words the lamp begins to switch on, warms up as usual, then it switches off and in few minutes everything repeats again. How to buy "Altair" LED lamps? You should write to V.Sheshukov@grandelectronic.com and ask all information that are interested You. All rights reserved - Grand Electronic 2002 - 2019 р.